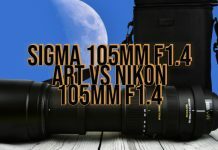 Before we dive into Nikon DSLR Cameras Without Low Pass Filter, let us understand why it is important, before making the final decision. 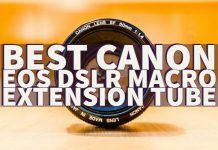 If you have an older DSLR camera, you would be aware of the issues with Moire effect or interference. If you were to take a photograph with those cameras you would often encounter regular patterns – you would notice the interference. This is precisely what Low Pass Filters would be able to address. What is the Low pass filter and how does it work? Let us check out in today’s post. What is the Moire Effect? To understand the Moire effect, you need to remember those images you used to get on those older TV sets. Whenever you had a presenter with a striped dress, you would find odd stripes and patterns as if they are overlapping. Something akin to the mirage effect you would see on the roads in hot weather. You would also be able to find the same patterns when you take snaps of your laptop or computer screen with your mobile phone camera. This kind of effect is typically caused when the subtle patterns on your subject mesh well with the model on your imaging chip on your camera. This will create a separate profile in addition to the original pattern. What Causes the Moire effect? Well, one of the reasons that would cause Moire effect would be the one we specified here – the rectangular grids and patterns. However, that alone may not be the sole cause of the problem. The color filter arrays placed on the lenses can also cause the Moire effect in many cases. It can happen if you are using a super sharp lens as well. The conventional sensor can detect only three kinds of pixels – red, green and blue. Rest of the colors are obtained with an interpolation of the neighboring colors. Generally referred to as demosaicing, this process adds more color Moire to the images. 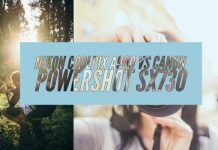 Camera manufacturers began using the low pass filters to handle this issue. 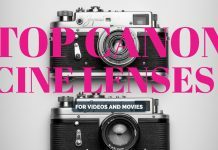 However, of late, most of the cameras have stopped opting for low pass filters. More on that later. A Low Pass Filter is also known as an anti-aliasing filter. In some contexts, it also referred to as a blur filter. This is specifically designed for eliminating the effects of the Moire effect. This is done to blur the images that reach the sensor. Of course, it may result in a loss of details – but works effectively in eliminating the Moire effects. 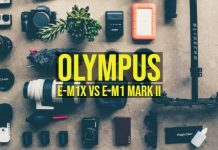 It was one of the most commonly used options on cameras designed for day to day photography users. 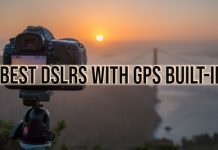 The OLPF or Optical low pass filter is placed on top of the image sensor, and this reduces aliasing effects. The AA or Anti Aliasing filter comes with three layers. The top layer displaces the image a little horizontally. The middle layer has an infrared filter and is used to remove the unwanted infrared radiation. The bottom layer would replace the model slightly vertically. The effect of the Optical low pass filter would be to blur the high frequencies of the image while allowing the low frequencies. This would be helpful to remove the Moire and artifacts effectively. However, it will introduce blur in your pictures. Why Is Low Pass Filter Done Away With? Well, aliasing is a huge problem. That is precisely why camera manufacturers opt for anti-aliasing or low pass filters. 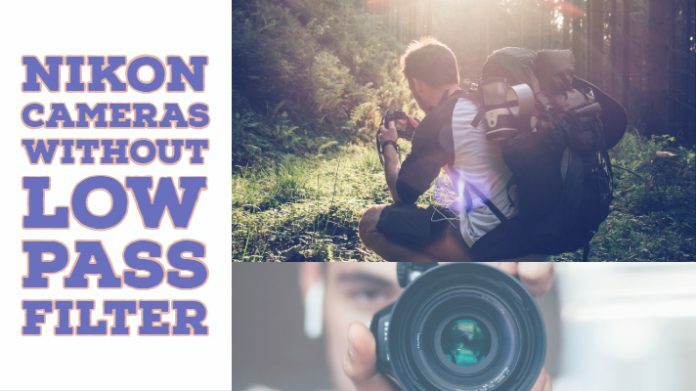 However, what about the landscape photographers? They do not suffer from issues like Moire effect or other problems. But, unnecessarily, they would need to suffer from the blurring introduced by low pass filters. That is why camera manufacturers started removing the low pass filter. Of course, these cameras do produce Moire effect, but it would be up to the photographers to decide how would they want to deal with it. They can opt for any alternative options or correct the issue in post-processing. 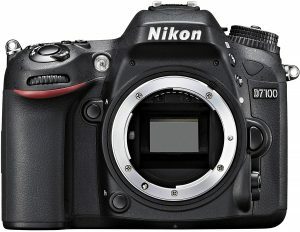 Nikon started the trend of no low pass filter with its Nikon D800E. Later on, they launched a host of cameras with the lack of low pass filters. 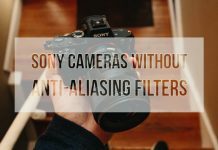 As of now, the trend has taken off, and lack of no pass filter has become a decisive factor in a DSLR camera. How Is Low Pass Filter removed? In a traditional low pass filter, the light rays are moved through the three layers of the filter as indicated in the above description of low pass filter. 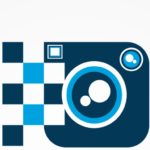 Thus it is split thrice and removes the Moire effect, but introduces blur effects. In case of Nikon’s D800E, it takes a slightly different approach. There is no option to remove the complete low pass filter as the camera would need to reflect infrared radiation. 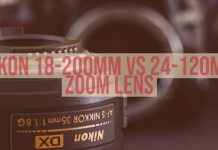 Of course, they would have been able to make use of only one layer, but to avoid moving the focal plane – Nikon employed the same three-layer strategy, but the first and last layers cancel each other. The light passes through the first layer (the vertical low pass filter) and splits into two. Then it moves through the infrared filter and finally steps through the next vertical low pass filter. Since the last filter is a reversed vertical low pass filter, you would find it converging back into one line. Instead of blurred images as in the case of a low pass filter, you would not get such issues with the new technology. How does it Negate aliasing? Opting for the lack of optical low pass filter can result in Moire effects. However, you can choose for post-processing to address the concern. 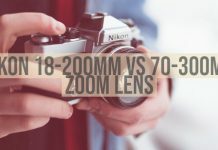 In any case, the modern day cameras come with quite high-resolution sensors. The high resolution would translate into a smaller pixel pitch. This can go a long way in reducing the effect of Moire or false colors. The high-resolution cameras would indeed need no optical low pass filter. 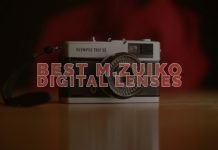 They offer the advantage of increased image sharpness coupled with the lack of aliasing. 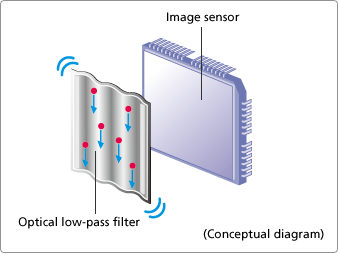 Well, those were the complete details about the optical low pass filter used in cameras and the effects that they would produce. 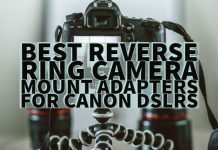 If you are using a modern camera with a high-resolution sensor, you can be okay with the lack of a low pass filter. If you wanted to share your thoughts with us on the low pass filter and its possible usage patterns, it would go a long way in helping us know more about the technology. 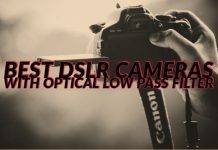 The Low pass filters have long been used on digital cameras. The primary function of the filter would be the removal of interference caused while shooting finer and regular patterns. However, with the current breed of new age sensors, most of the situations do not produce this Moire effect. 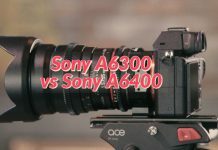 That is precisely why recent camera launches do not have the low pass filter options included. The Optical Low Pass Filter (or OLPF) is also referred to as Anti-Aliasing filter (generally applies to as AA filter). 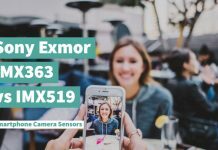 This covers the image sensor and helps avoid the Moire effect observed with the regular patterns. The filter would essentially allow the lower frequencies while blocking the high frequencies to pass through. 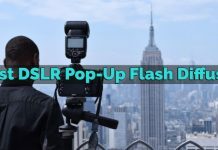 In essence, the low pass filter will blur the image slightly to remove the Moire or interference. The camera software later applies an extra sharpening to mask this slight blurring. A low-class filter would come with a top layer that displaces the image slightly in the horizontal plane, an infrared layer that filters out the infrared radiation and a bottom layer that replaces the image slightly vertically. What is their significance? Well, for years together – the low pass filters have been a constant phenomenon among the cameras. 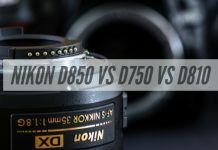 However, Nikon changed all that with its D800E which came with no low pass filter. The images were finer regarding details. 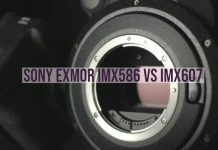 Nikon claimed that the sensors an excellent pixel pitch so that there would be practically no Moire effect. 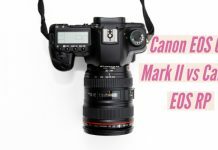 This began the trend for the launch of cameras without the low pass filter making it one of the prominent features NOT to have a low pass filter. 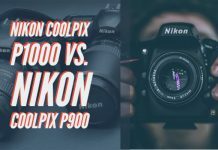 It was Nikon that began the trend of no low pass filter cameras with the launch of Nikon D800E. They currently have a good deal of cameras without the low pass filters. Let us check out a few of them in today’s post. A series that takes the tradition of the older D70 launched back in 2004. 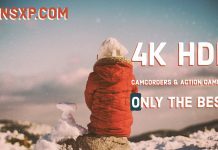 One of the excellent mid-range cameras, it boasts of a few outstanding features including but not limited to a superior autofocus system, a weather sealed body and high-end image quality. A robust autofocus functionality that would lock in fast moving objects quicker. The 51 point autofocus system would cover an entire sensor. An excellent battery backup that would provide you with a whopping 1100 images per charge should make it best for all occasions. Excellent connectivity with the Nikon’s app through your mobile data. 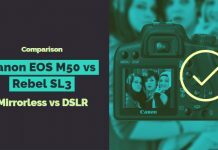 Opting for a decent entry-level DSLR may not be an easy task. There are practically hundreds of options that may be offering you the best of the features. 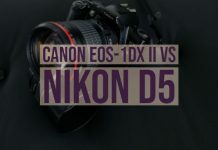 Possibly, the Nikon D5500 should ideally quench your thirst for the best. An excellent noise reduction capability and a decent 24.2 MP sensor should make it an ideal option for the photographer inside you. 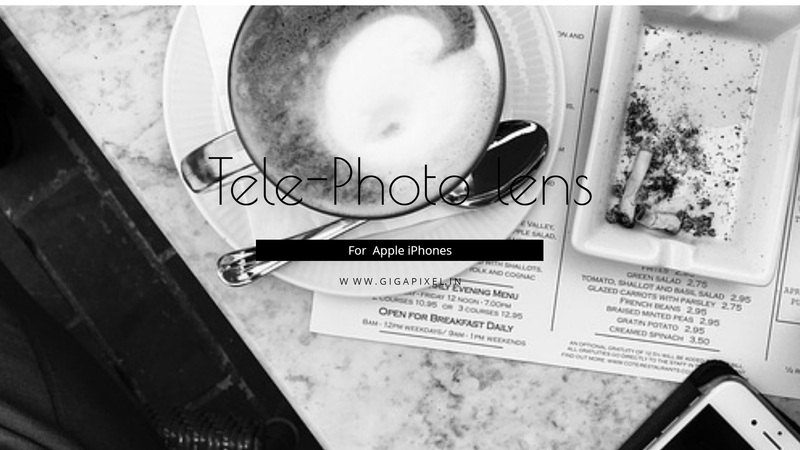 The touchscreen display would make it best suited for use in the new digital age photography. A most capable WiFi and smartphone compatibility. One of the best opportunities for cinematic storytelling. 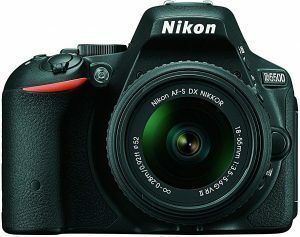 Labeled Advanced DSLR for beginners by Nikon, the D5300 is one of the prominent in the APS-C line up from the company. 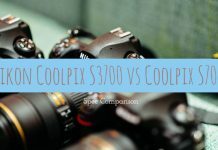 Compared to the other two options we have already discussed, this could be one of the devices without much to say regarding autofocus functionality. 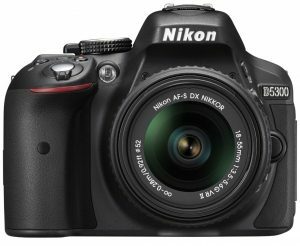 It offers an improved video mode in comparison to the predecessor Nikon D5200; it provides a battery backup of up to 600 shots per charge. 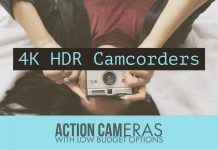 It can indeed be considered to be a fully loaded camera with its feature set but lacks a touchscreen. Best in class ergonomics for comfortable operation. A capable 39 point autofocus functionality. 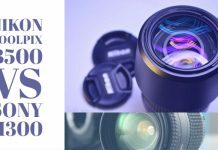 Continuous shooting at 5 frames per second for capturing the right moment. 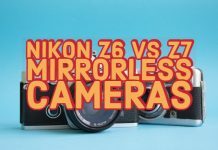 Well, it was Nikon that brought in the trend for the cameras with no low pass filter options. 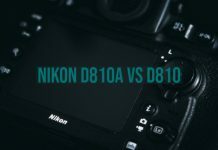 Until the launch of Nikon D800E, the low pass filter on a DSLR was considered to be an essential element of design and something that would not be possible to get rid of. The increased sharpness levels and an enhanced functionality made it possible for the technology to prosper further. 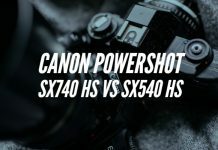 Lack of low pass filter has now been considered to be a plus point for a camera compared to the earlier days where it was entirely necessary to have a low pass filter on your camera. 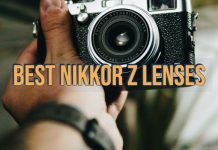 We assume the list of Nikon cameras that offer no low pass filter as in this compilation, should meet almost all your needs. If you are using any of them, do share your thoughts with us. Next articleOptical Low Pass Filter vs No Low Pass Filter – What’s The Difference?